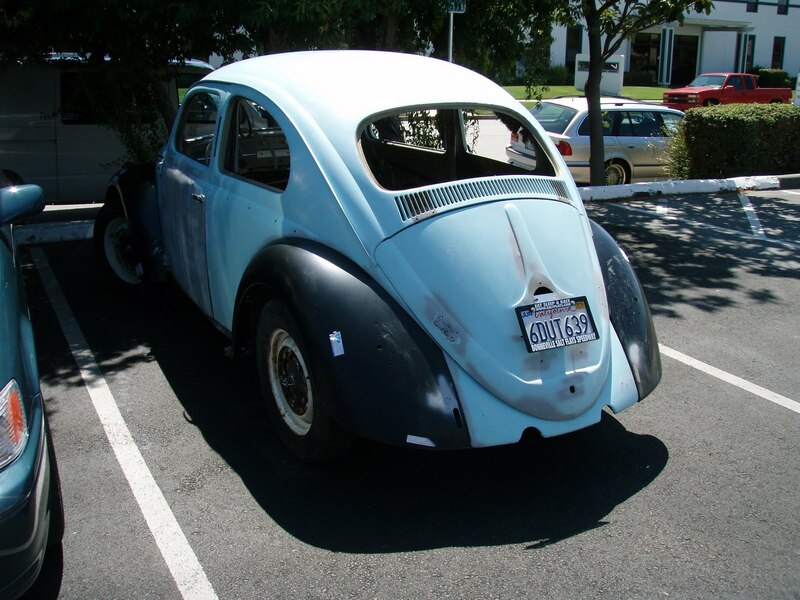 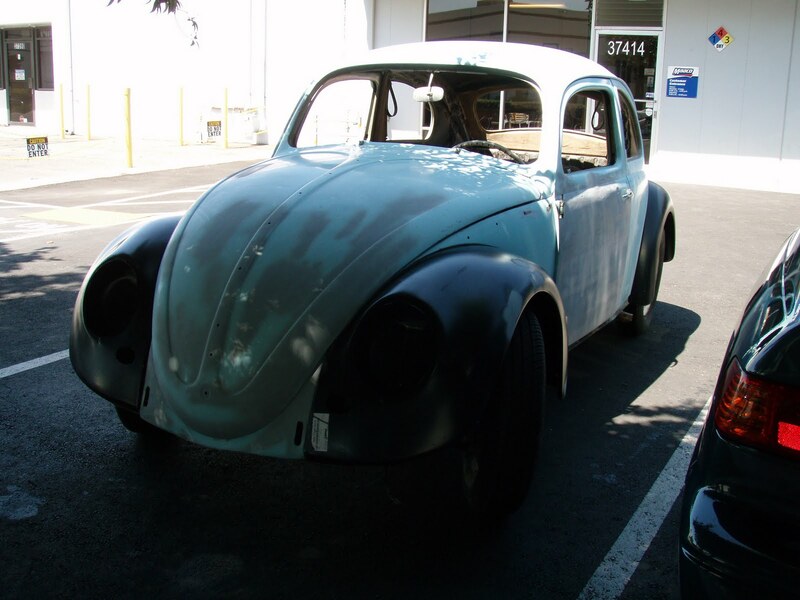 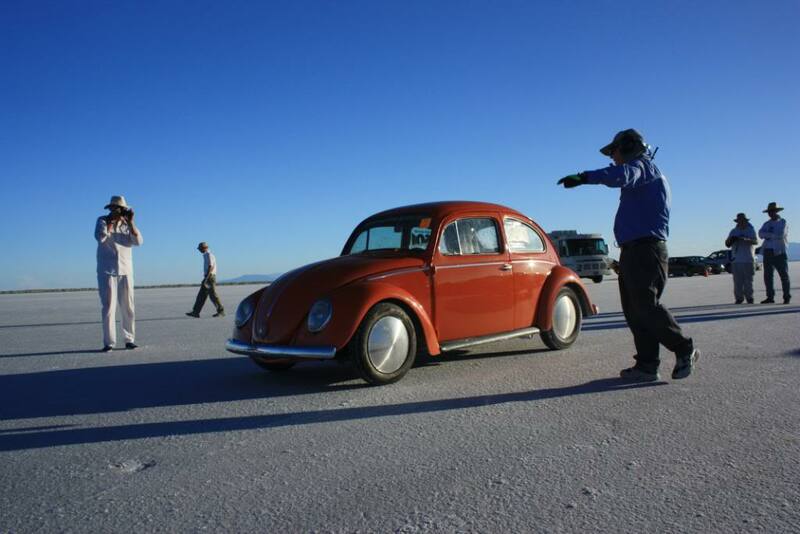 It's official, the 1958 Volkswagen Bug that Almost Everything Autobody repaired & painted for the San Francisco Bay Area "Beaver Geezers" has broken the World Land Speed Record for stock Volkswagens with 36 horsepower. 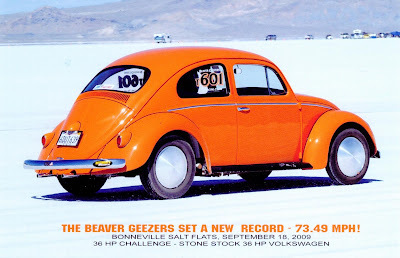 The Beaver Geazers smashed the previous 36 HP Challenge Record with a blistering speed of 73.492 mph on the Bonneville Salt Flats on Sept. 18, 2009. 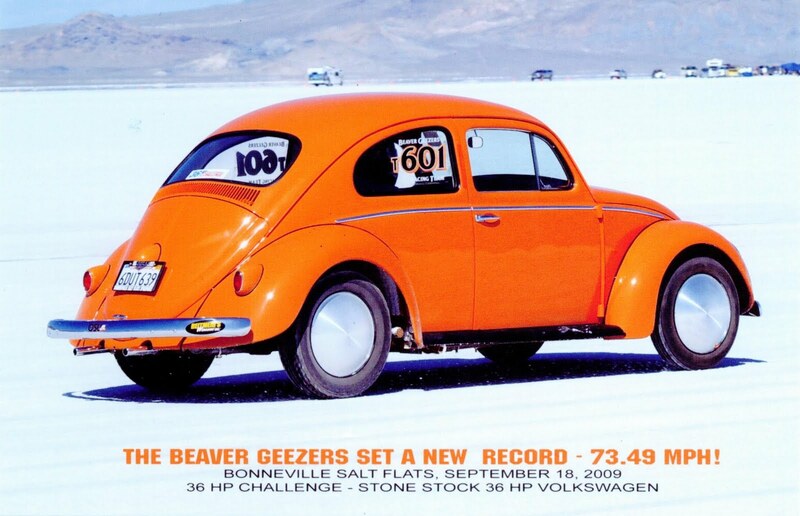 The Beaver Geezers are Dan Durie, Al Leggett & Glenn Patterson. When they brought the car to Almost Everything Autobody, the roof looked like someone had jumped on it repeatedly. 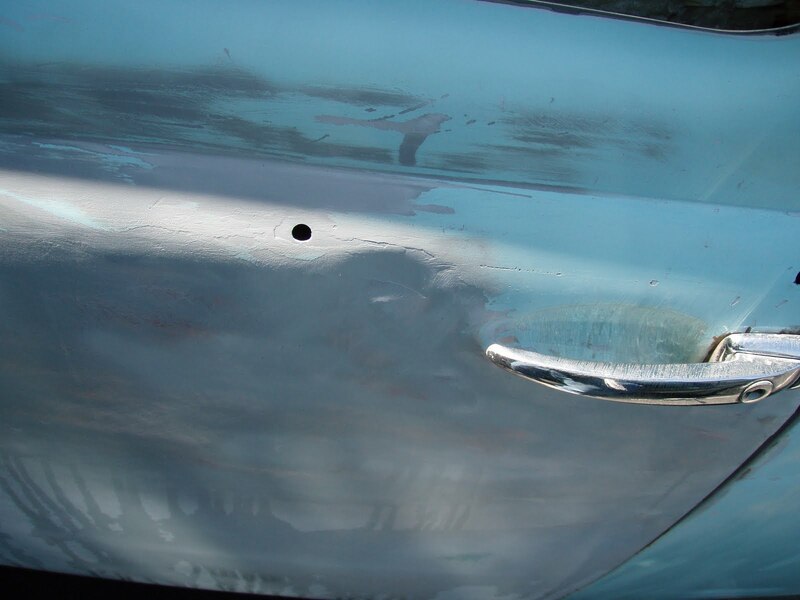 The hood, fenders, deck lid & doors were a mess of dents, rust & holes. This was the car they wanted to take to Bonneville?!! Oh, and it was several shades of mint green & gray primer. 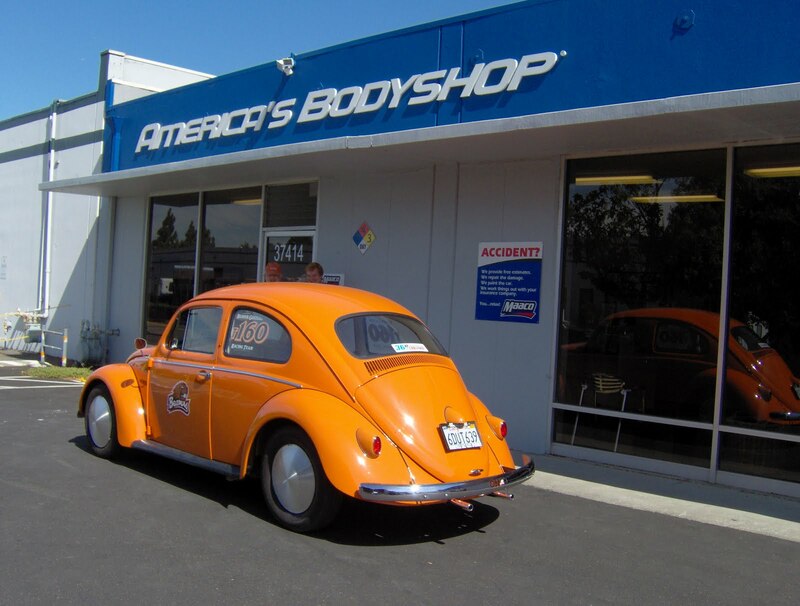 The car was silky smooth aerodynamically (at least as far as you can go on a "stone stock" 1958 VW) on race day and screamed for fans to take notice with its specially formulated Beaver Geezer Orange racing livery. The guys even asked to put a Almost Everything decal on the car for the record attempt but they were the first folks to ever ask us for one so we didn't have any! 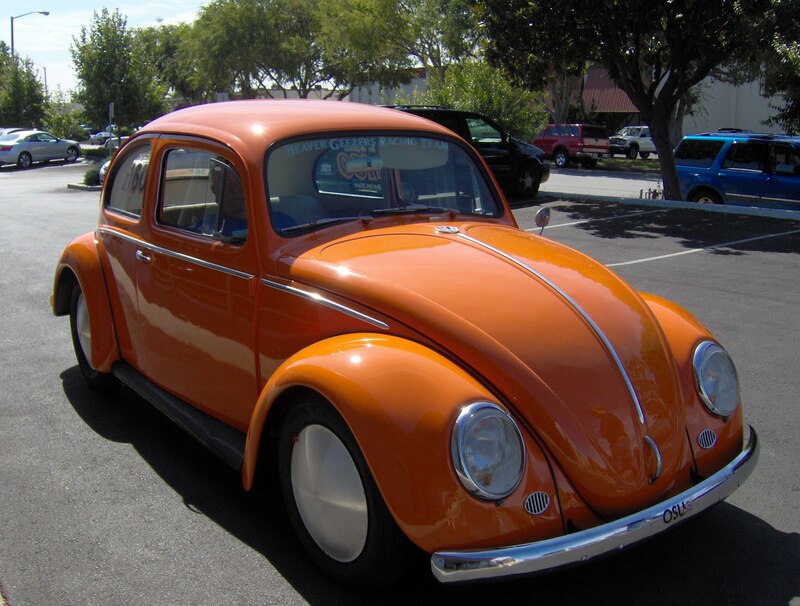 We love everything about this story. 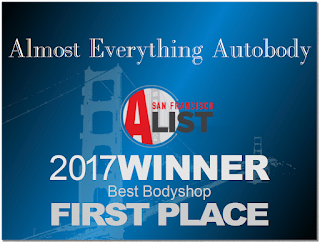 Thanks & congratulations guys. 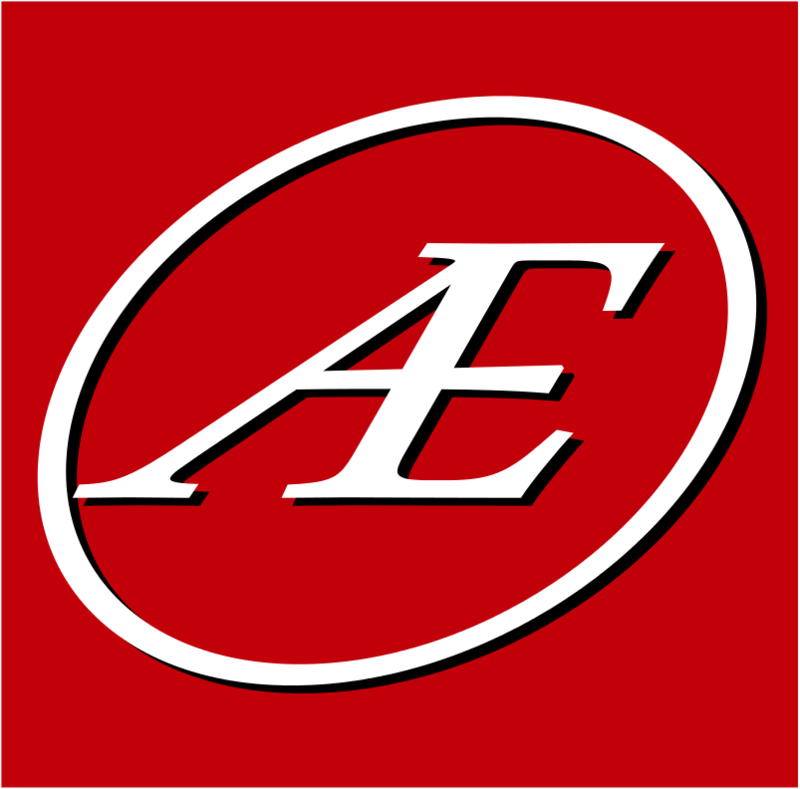 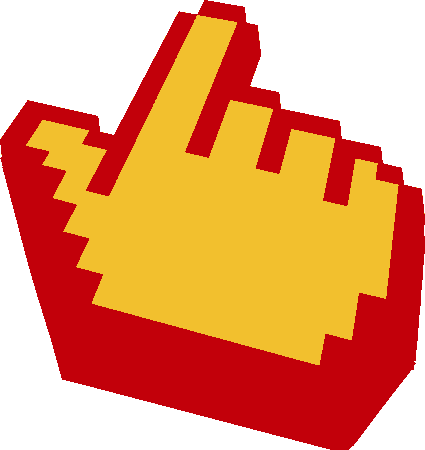 You are our heros and welcome at the shop any time!